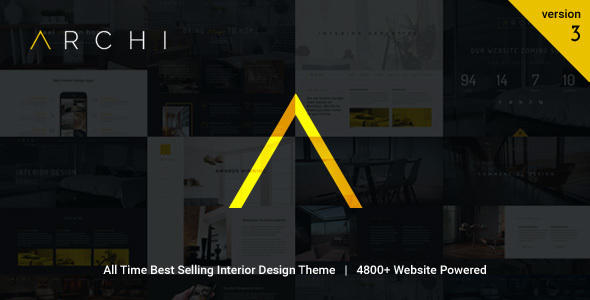 This add-on bundle is meant for eForm – WordPress Form Builder plugin. 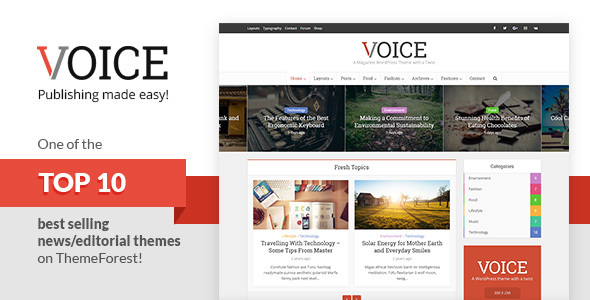 This is not a standalone plugin. 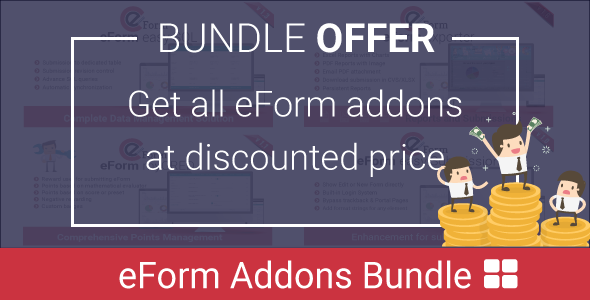 Get all of eForm official add-ons at a discounted price. 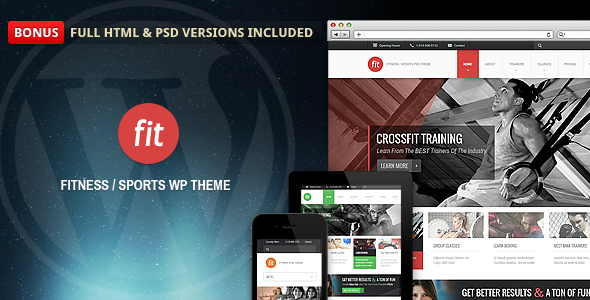 Instead of spending money on individual add-ons, purchase this pack and receive latest versions of add-ons forever. 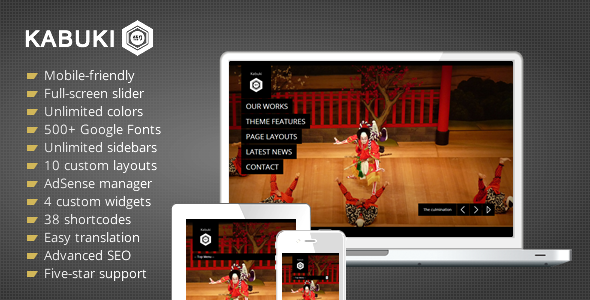 Exporter for eForm is a premium addon to the popular eForm – WordPress Form Builder plugin. 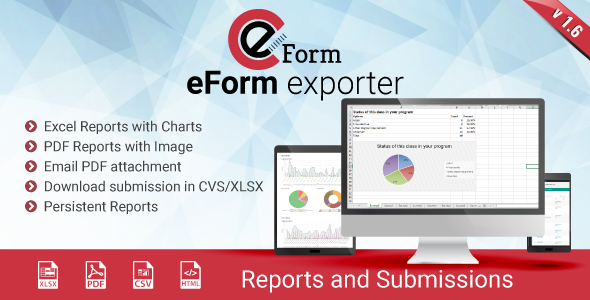 It adds the ability to exports reports to XLSX, PDF, XLS and/or HTML files. 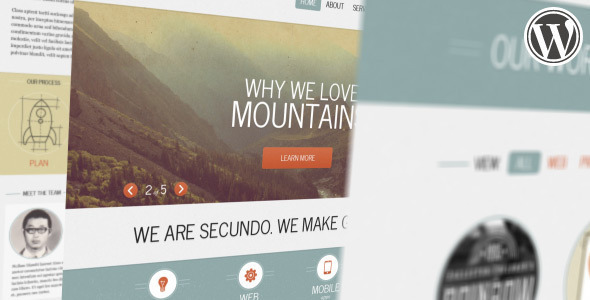 Also, it enables you to download the submissions under any form to a RAW CSV file for manual analysis. 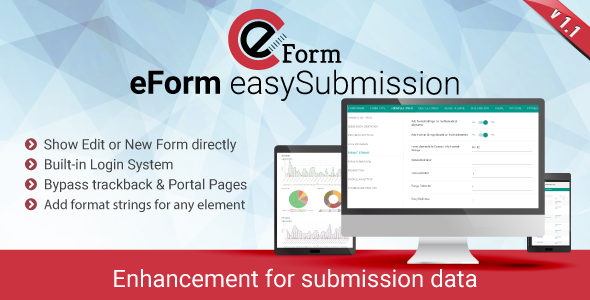 easySubmission is a premium add-on for eForm WordPress Form Builder plugin which provides a bunch of functionality to handle submissions effectively. 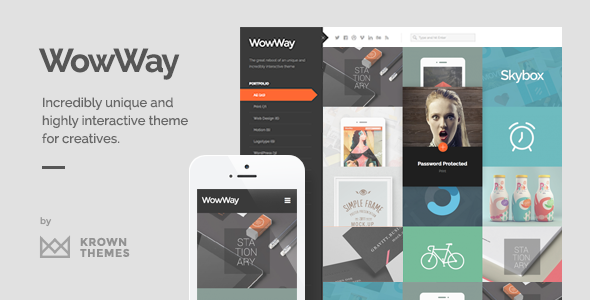 eForm Easy SQL is an addon for our eForm – WordPress Form Builder plugin. 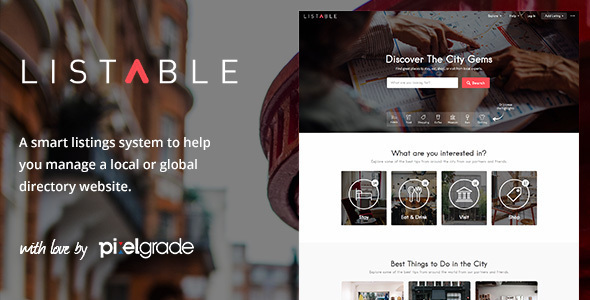 It allows you to directly export submissions to a dedicated database table on the go. 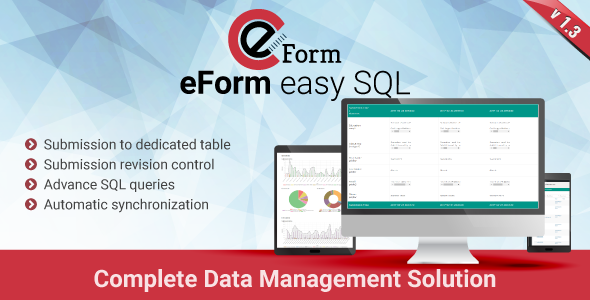 Easy SQL Addon works alongside with eForm, without modifying the core.